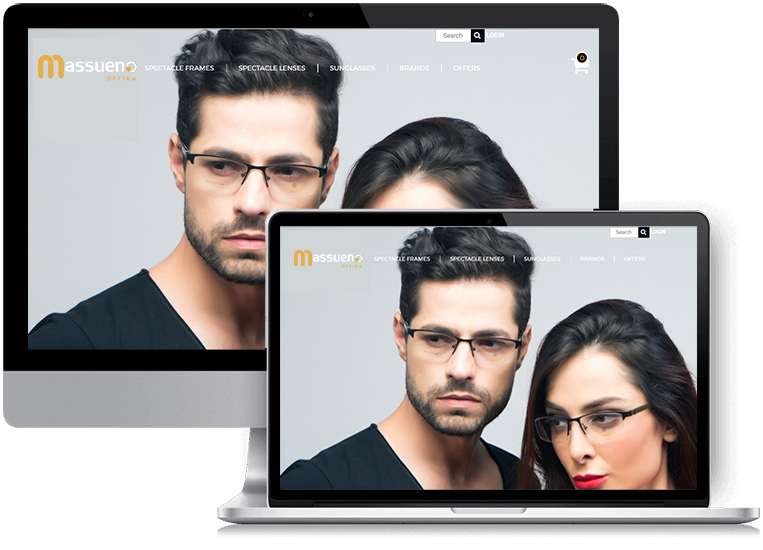 Mas Sueno a leading online retailer of vision care products of highest standard and widest range of Eyeglasses, Prescription Sunglasses, and Fashion Sunglasses along with specialty brands and lenses. 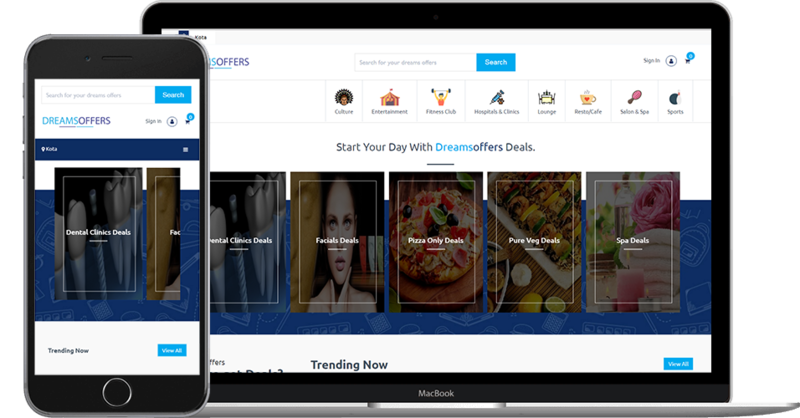 DreamsOffers is first of it's kind E-commerce platform in India which deals with passion and dreams. The website provides tremendous opportunities to the one who aspires to learn anything by providing complete information about all the courses pursuing in your surroundings with maximum possible discount. 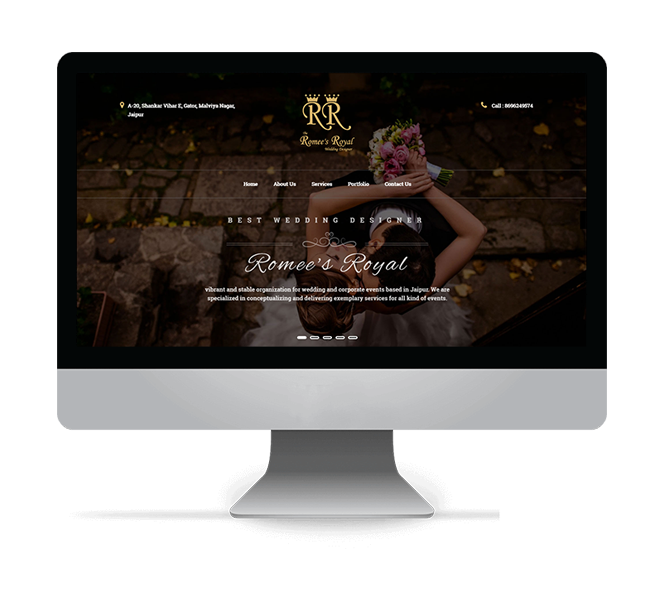 Romee's Royal Wedding Designer is a leading Wedding and Event Management Company based in the heart of Pink City – Jaipur, Rajasthan. The company is popular for organizing the most creative and ground-breaking extravagant events. We help you simplify the complex processess of your business with a easy-to-use web application that is custom-made to address the unique requirements of your business or company, precisely.